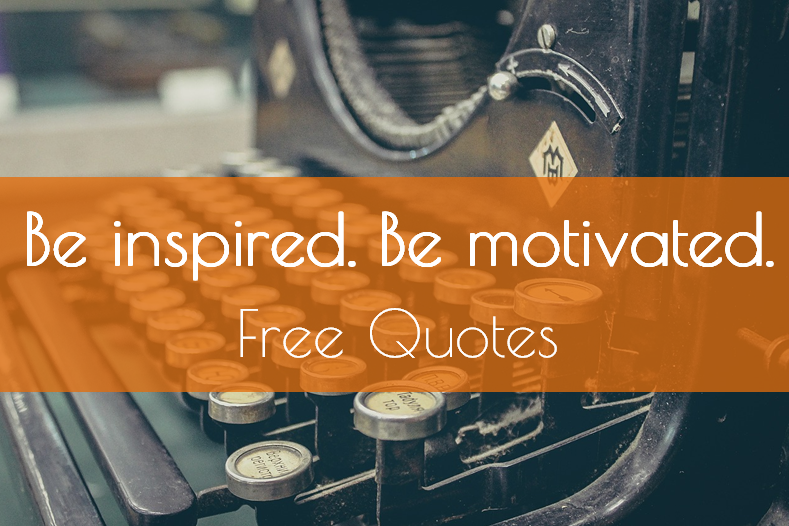 Do you have habits that you wish you didn’t have? 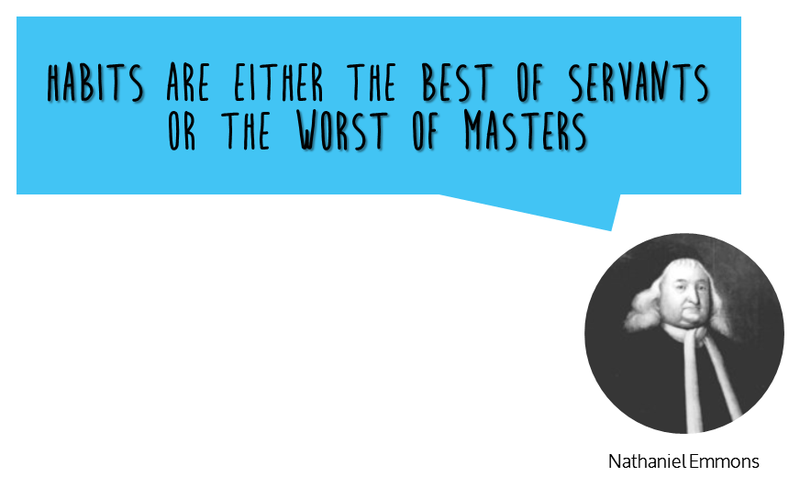 Maybe you want to train yourself to lose those habits and create better ones. Perhaps you want to exercise more, stop smoking, go to bed earlier or even call your mom more often. For some of us, we might feel like we live on auto-pilot and we just keep going without consciously directing our time towards things that will help us feel good long-term. You’re on your bike or in the car and you’re taking the route to your house that you always take. Suddenly you wake up and realize that half an hour has passed! You can’t remember anything you’ve heard, felt or seen. The habit of cycling or driving on that route is so engrained in your psyche that it is not consciously registered anymore. The same happens to many other habits we have. Imagine how this translates to bad habits such as binge-eating, smoking, anger issues and drinking alcohol excessively. When you have certain bad habits for a long time it will be harder to loosen the automatic behavior because your brain’s hardwiring will be protesting more to stay the way it is. Similar to addiction, our body is ‘addicted’ to certain behaviors and will show signs of ‘withdrawal’ when the urge for the deeply-hardwired habit is not met. The wonderful thing is that you can consciously build new connections in your brain’s neurochemistry by focusing your attention on the new habit and by embracing the feelings of discomfort caused by change. You can train your brain to make a habit of desired behavior. You’ll have less time to engage with old habits, the more time you spent building your new habits! So how long does it take to build a new habit? Researchers at the University College of London estimated that it takes on average 66 days to perform an action ‘without thinking’ e.g. the practice becomes an automatic response triggered by a contextual situation or object. What if there was a way of holding yourself accountable to keep new habits such as through being reminded regularly, joining a group of people engaging with the same new habit, seeing your progress and setting rewards for yourself? 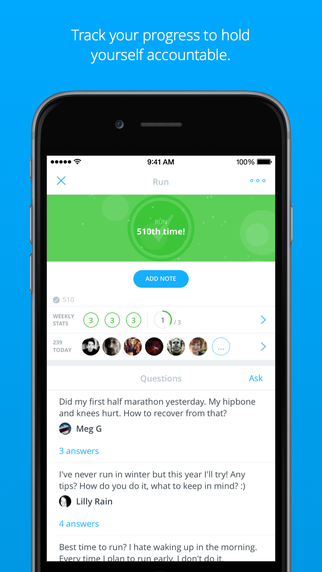 This easy to use app gives you the opportunity to choose to be cheered on by a community of members with the same habit goals. 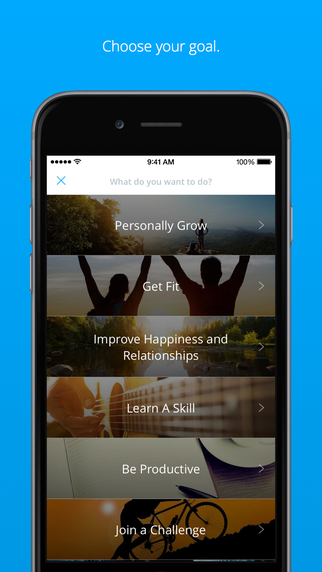 You can also choose to hire a coach that will help you through the app. Your progress can be showed in either calender, table or pie-chart format. It can be opened in your browser too. 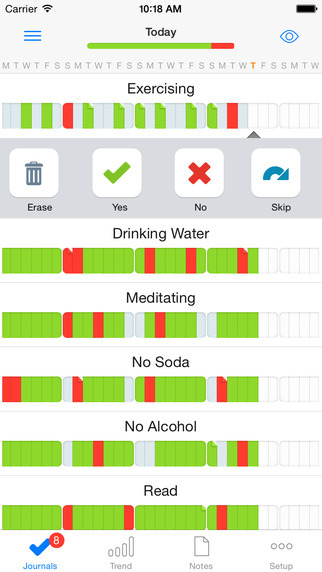 This app lets you visually see the progress of your habits the most accurately of this list. There is also a desktop version. 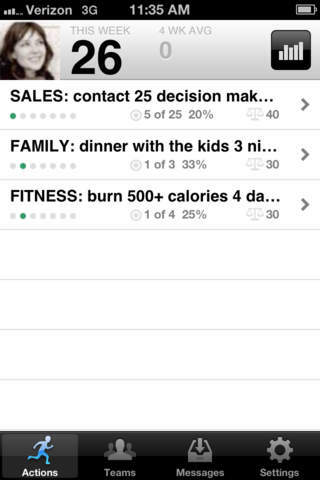 If you like to monitor closely how your habits are doing, this will be a powerful tool. 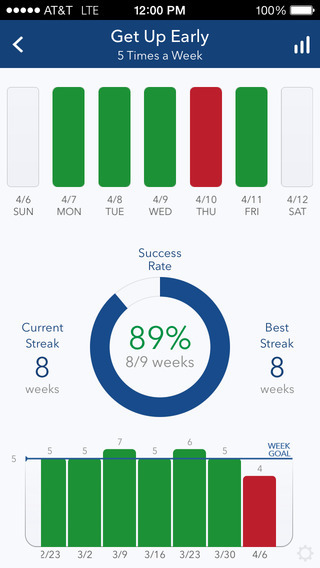 Way of life app does a great job in visually showing streaks of habits. There is also the opportunity to skip days. 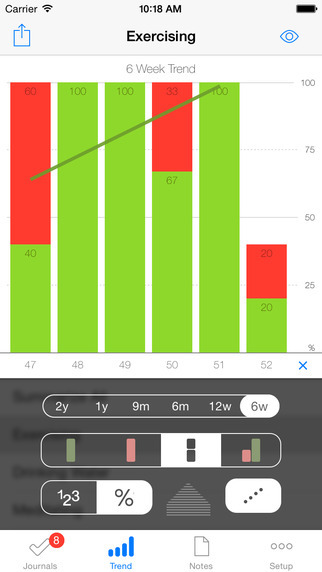 It gives you a good overview of how the week or month is going and what the trend is. 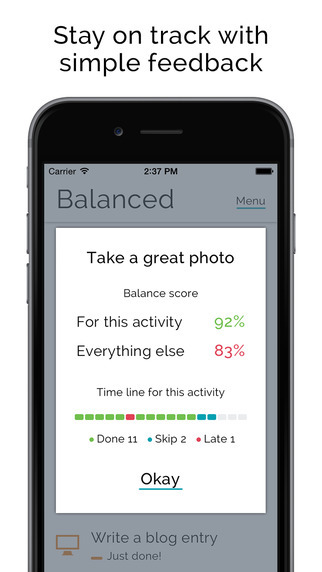 It is a very straight forward app, this makes it efficient quickly. 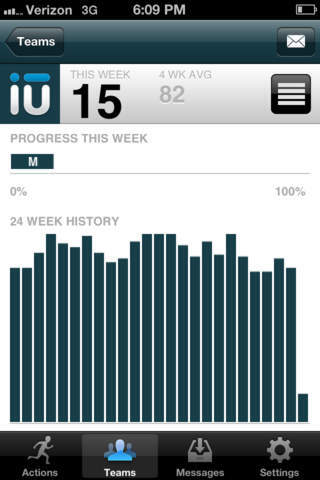 This app gives you a wonderful choice of color and you can easily see how your week and month is progressing. 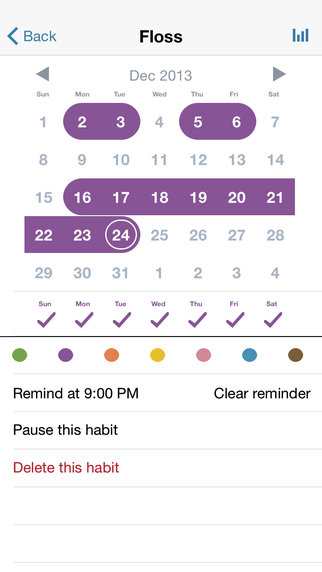 You can also choose not to do a certain habit certain days a week and you can pause habits. irunurun is a magnificient way to take on a challenge with a team. 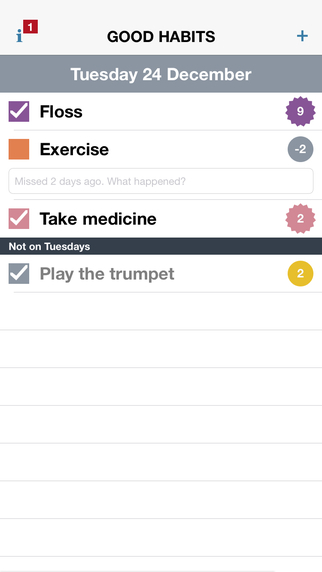 You can both manage your habits and track your progress on your phone or desktop. 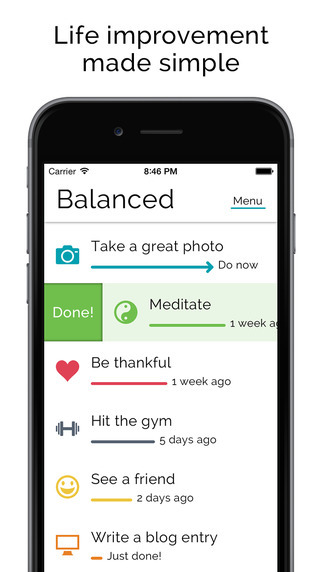 This appealing app focuses on balancing your habits better. You can choose how often you want to do a certain habit per day, week or month. 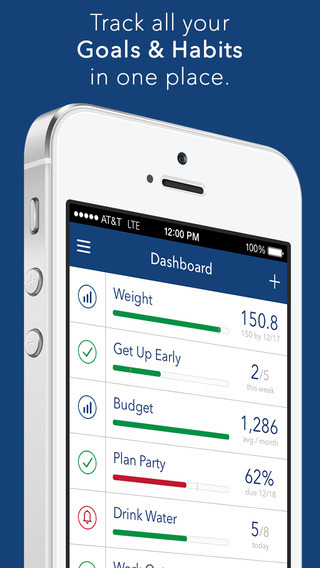 The app has an approachable user-interface which makes for easy habit tracking. 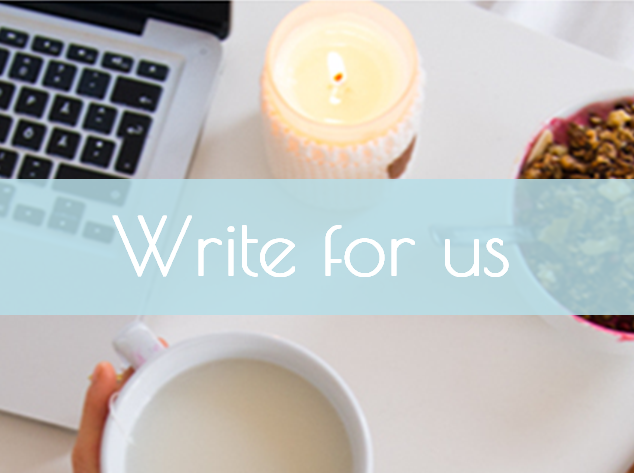 Enjoy building on your good habits and let us know what your favorite is in the comments below or on the facebook/twitter post!